I finally got the start breaking then bad boys in! 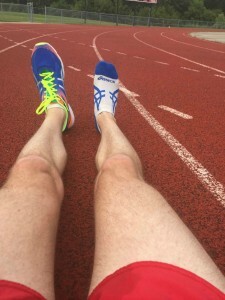 After a nice 2 mile warmup on the road with my trainers, I busted out the Hyperspeeds on a local track for a solid 13 x 400 meter interval workout. 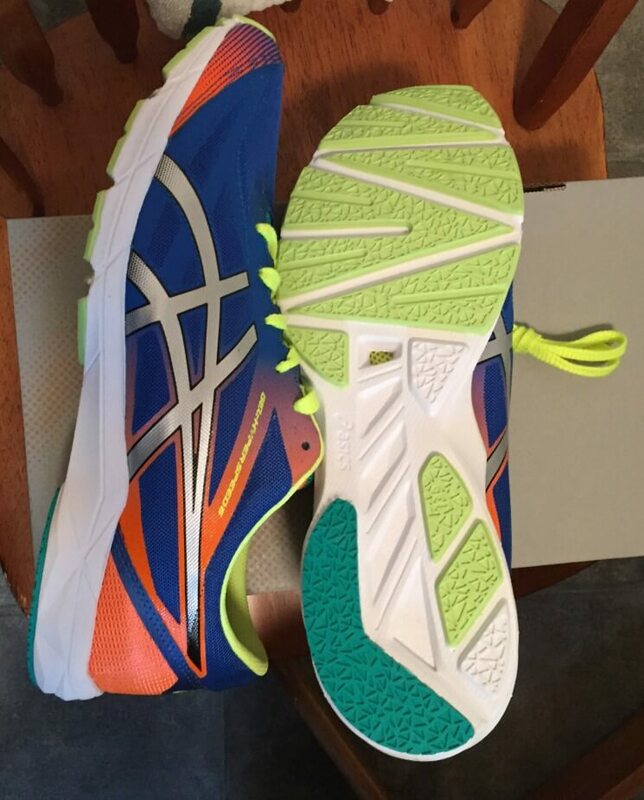 All-in-all, the shoes felt great, as expected. It’s been awhile since I’ve had a new pair of Hyperspeeds, so I got to re-experience the joy of these shoes. 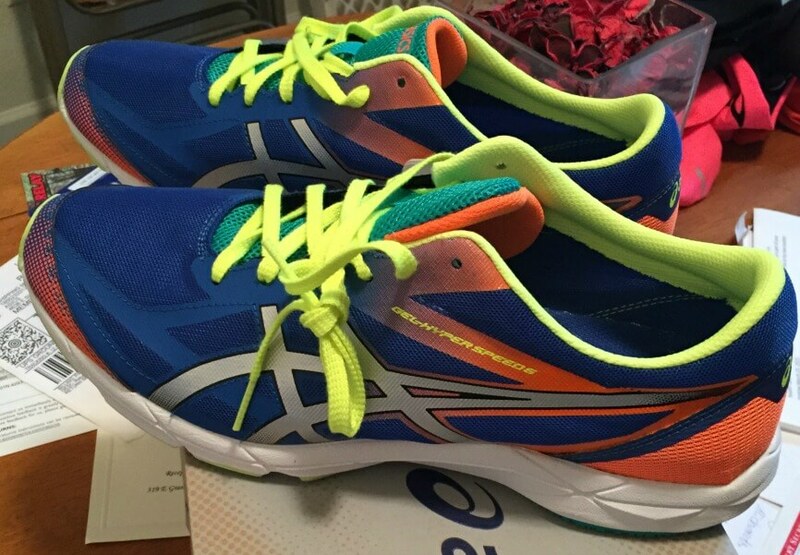 Super light and comfortable, but supportive enough for a decent haul. I plan to use them again for a track workout and also a local 5k soon, so I’ll add more comments shortly! 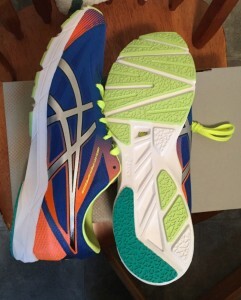 These have been a great go-to race shoe for me over the past 8-ish months. 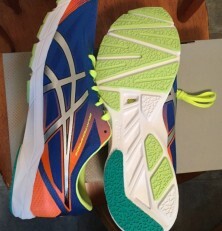 Super comfortable, responsive, and light, I love them for workouts and racing.